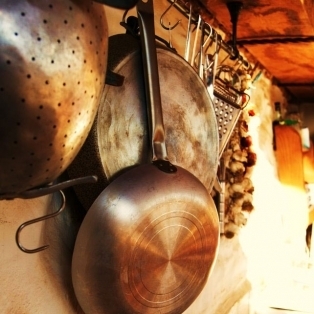 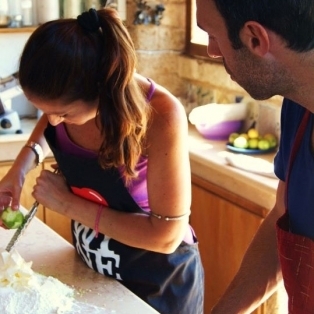 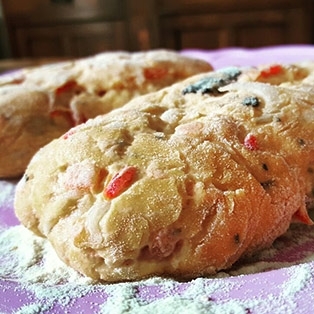 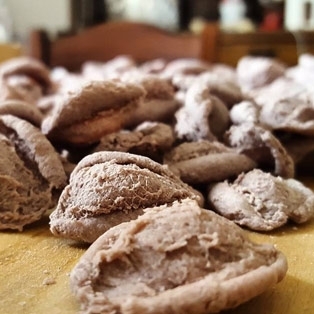 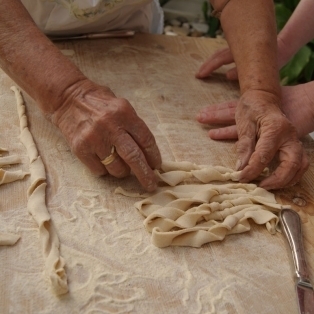 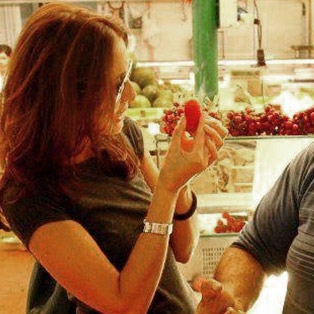 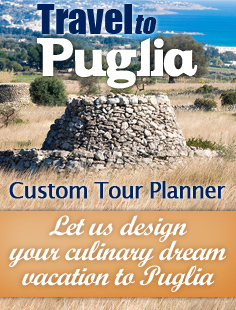 Treat yourself to an authentic cooking class with the People of Cookinpuglia. 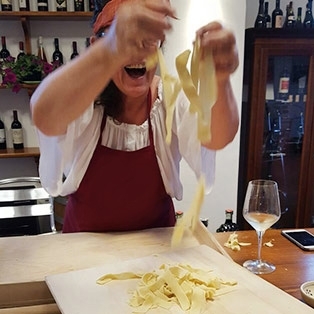 The entire philosophy of our cooking school is centered around local foods and native culinary traditions. 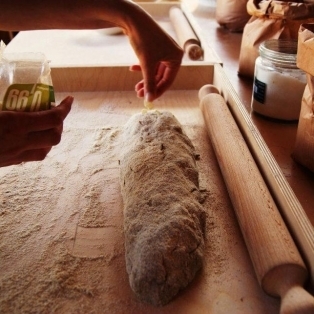 We believe that part of being healthy and well is eating fresh local foods made with love. 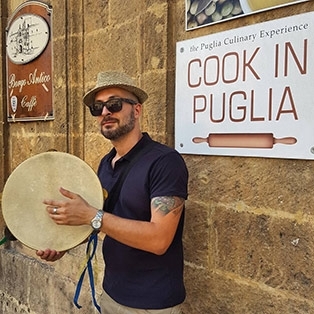 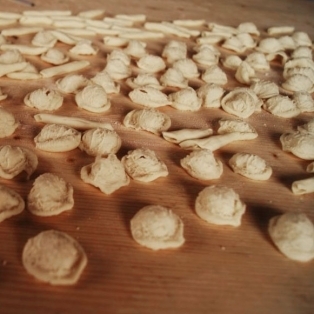 Meet the native Puglians who cook with love and preserve the traditions of their ancestors. 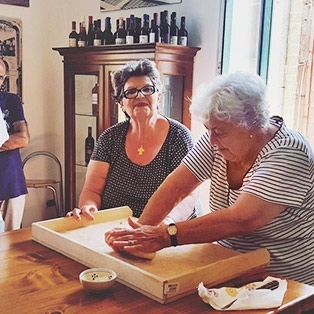 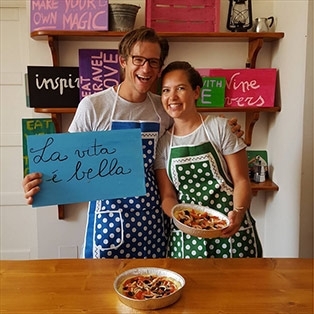 Join us for a three-hours cooking class where you engage with the local people and cook a local meal from start to finish, with aperitif, lunch and wine. 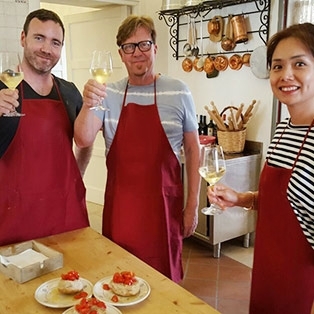 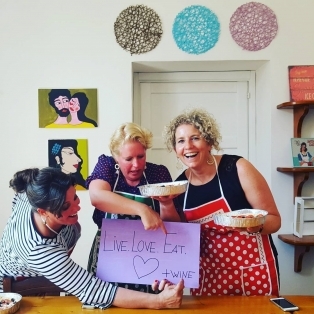 This class is perfect for a private group of friends, family and special occasions to enjoy a hands-on cooking experience with plenty of entertainment in preparation for your cooking party. 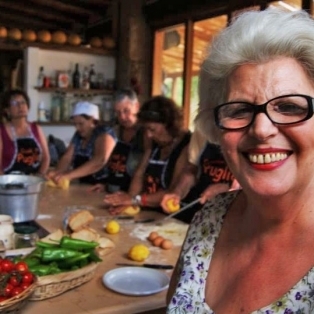 We teach "cucina contadina", including vegetarian and vegan programs. 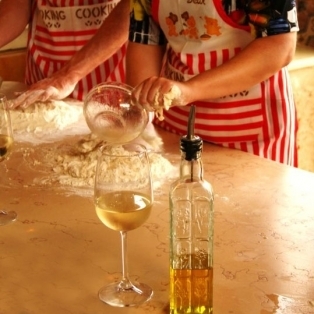 Since we are also wine lovers, wine tastings make your cooking lesson even more wonderful. 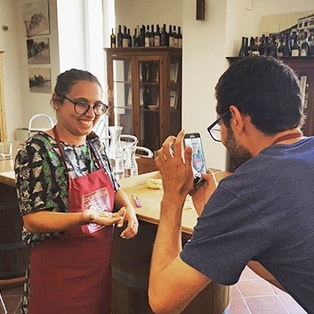 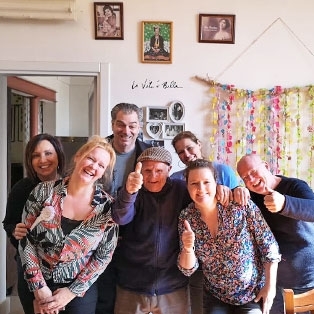 If you are an enthusiast of Italian culture, art, food, wine, dolce vita, traditional music and you would like to immerse in the local culture, then this is the right experience for you. 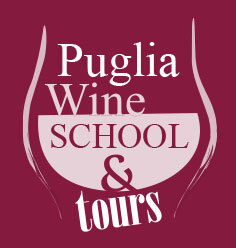 Private Groups classes are available every day upon request. 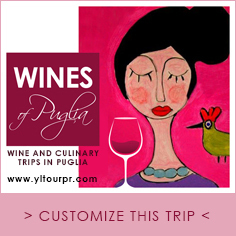 A private transfer from/to your accommodation can be arranged upon request.